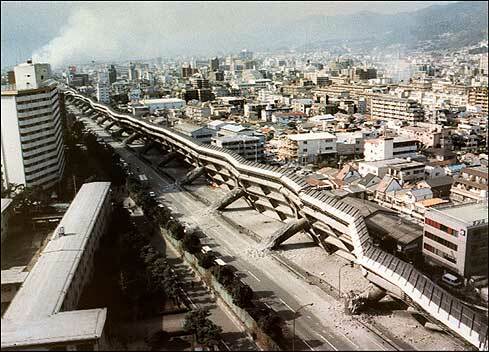 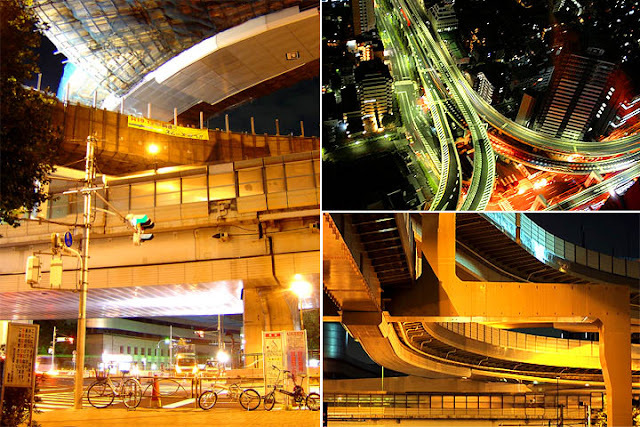 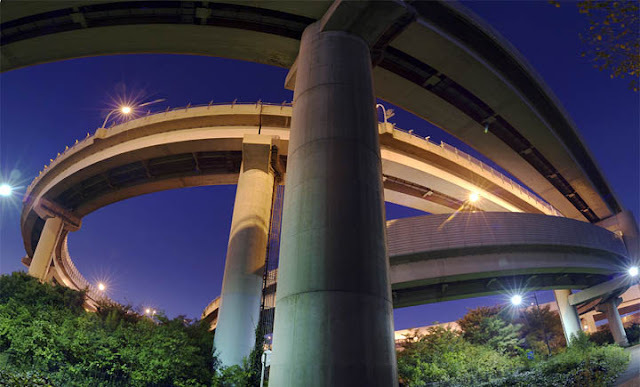 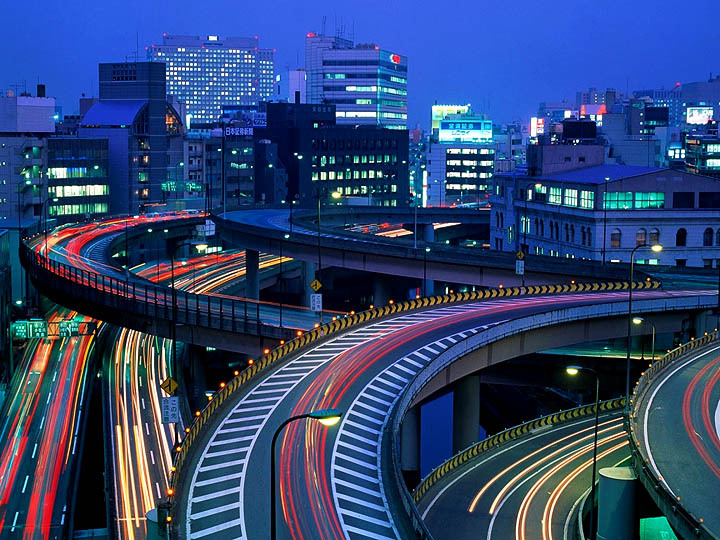 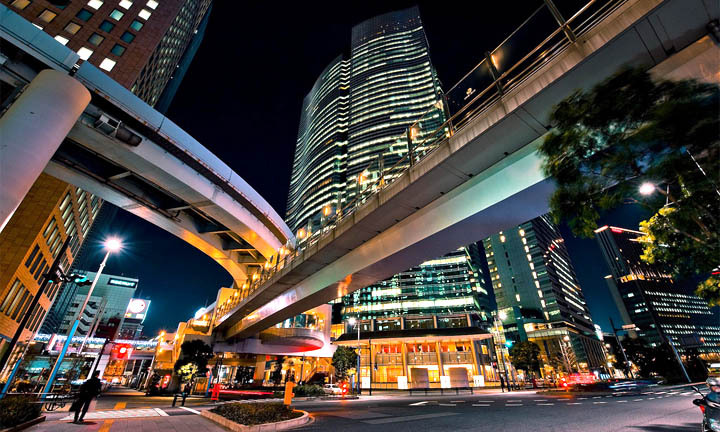 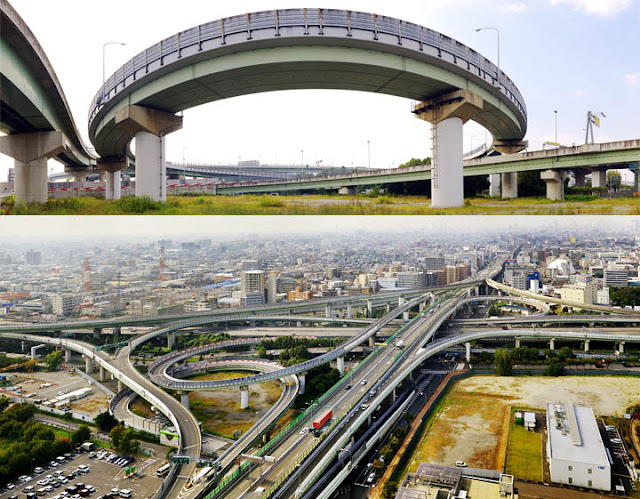 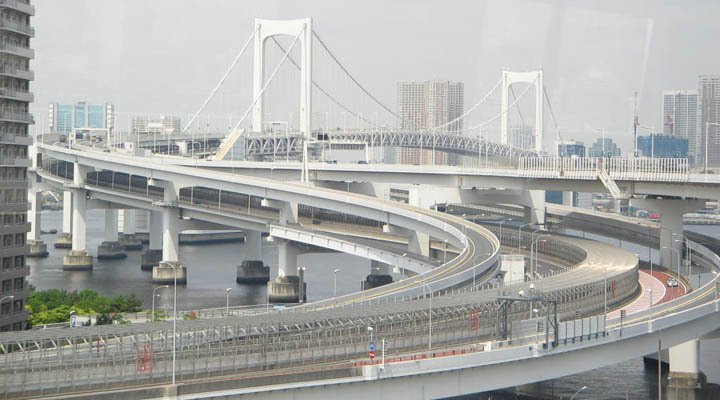 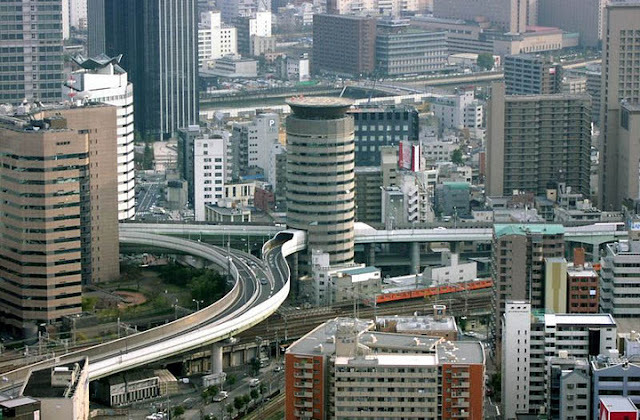 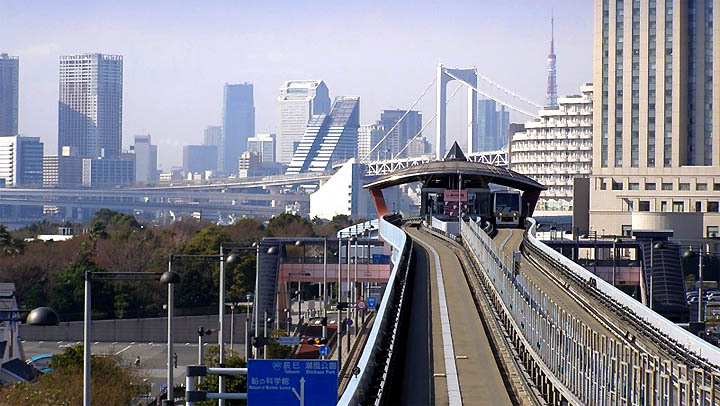 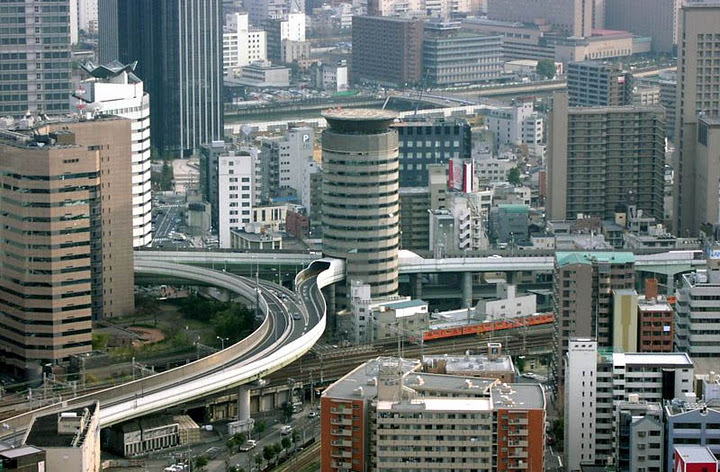 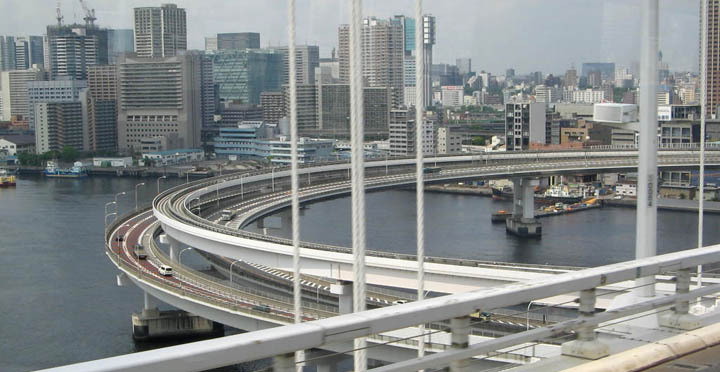 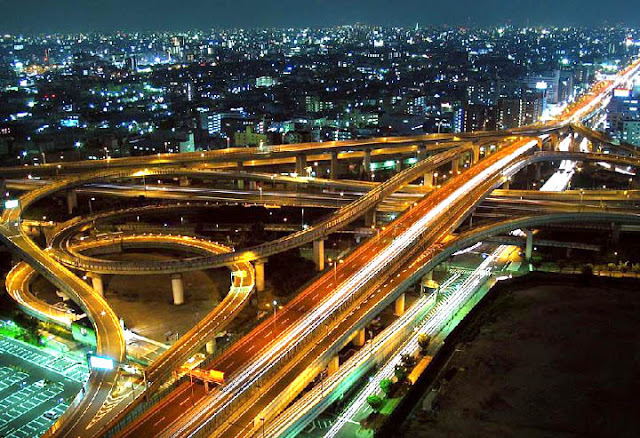 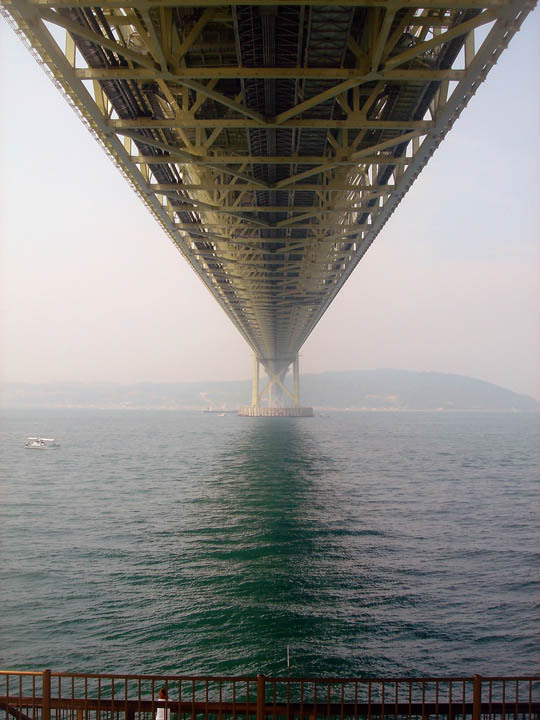 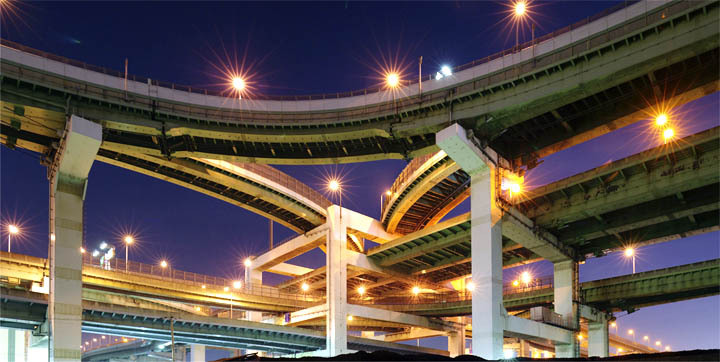 Japan has one of the most advance highways system in the world. 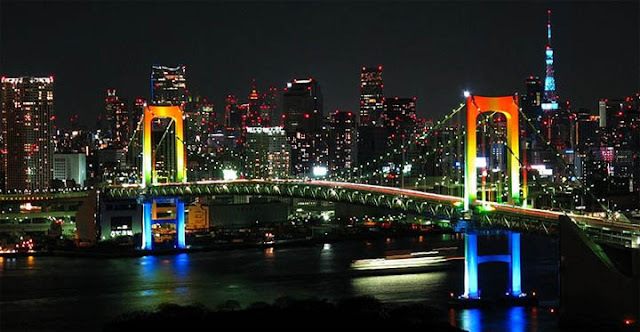 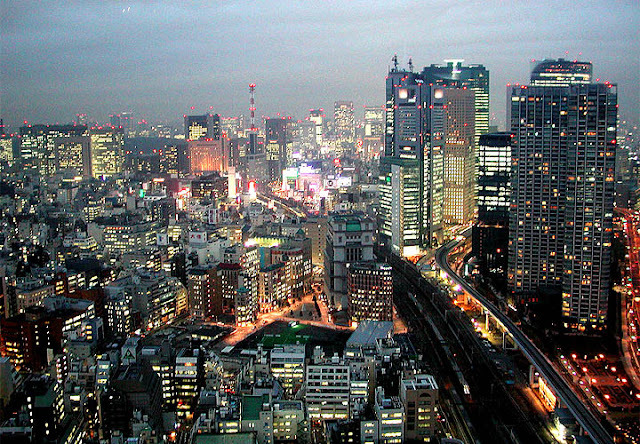 With creative engineering and modern technology, Japan has manage to marvel the world. 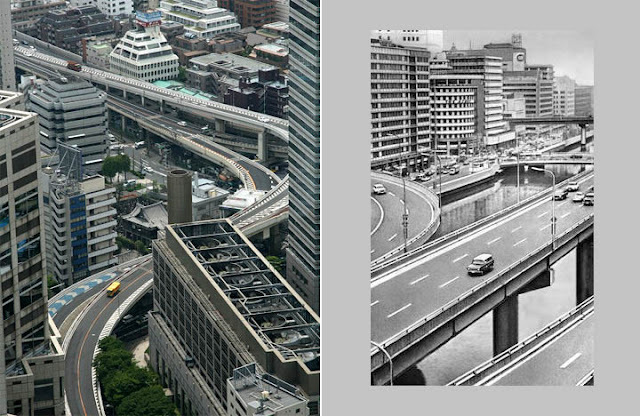 What makes the Japanese infrastructure so great is its comeback after most of it were destroyed and bombed in World War II. 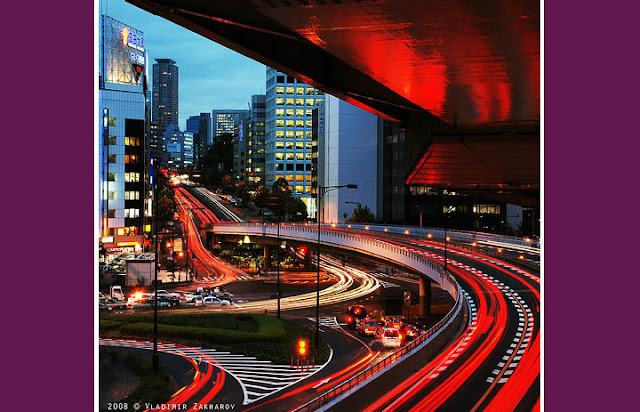 In just a short period after the war ended, the rejuvenation process became faster than ever, catching up with other already developed country and in many cases surpasses them too. 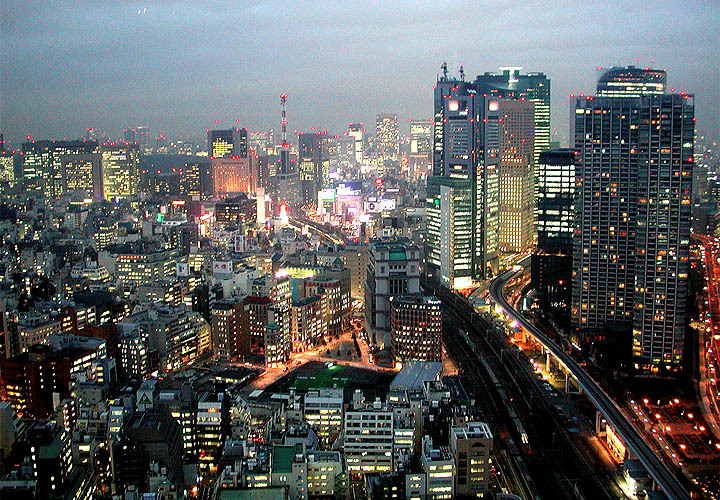 Such is the marvel of Japan and it's only part of it. 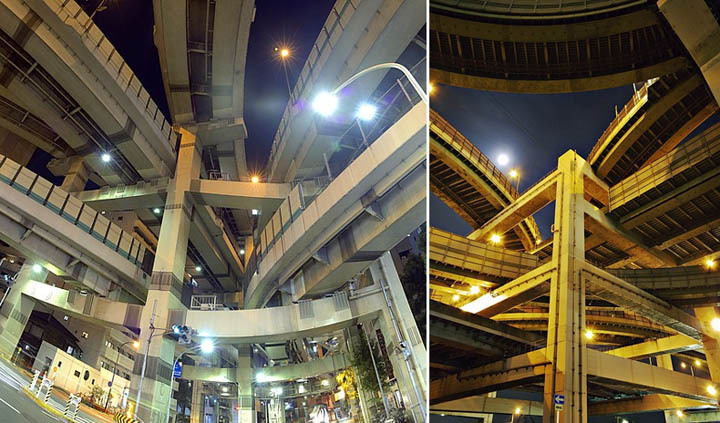 Take a look at these amazing pictures.